Next Meeting - 03 April 2019 19:30 War Memorial Hall- Members of the community welcome. 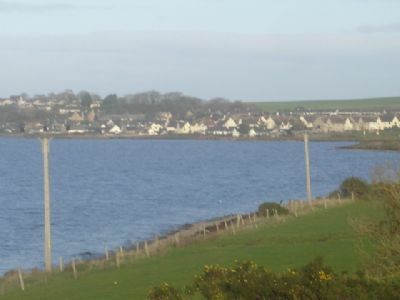 Ardersier and Petty Community Council serves an area from Alturlie in the west to Whiteness in the east and from the Moray Firth coast to a line approximately coincidental with the A96. The main urban location is the village of Ardersier, with small settlements at Easterton and Westerton. The remainder is fairly sparsely populated comprising farms and individual dwellings. 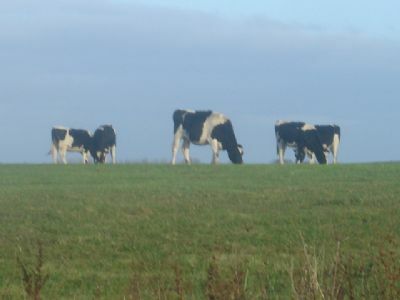 While agriculture is the predominant industry in the area, there are others including Inverness Airport situated at Dalcross with national and international flights. Another notable industry is Norbord at Morayhill, manufacturing timber products, which provides employment for about 300 people. A newly established sector is the organic food market with the award winning Connage Highland Dairy manufacturing cheeses and Macleods Organics providing doorstep delivery of fruit and vegetables across the Highlands. Castle Stuart Golf Course is a new addition to the area that will attract visitors from across the world to enjoy the stunning coastal scenery while they enjoy the challenges of the links. The Community Council is here to serve the people of the area and to promote your interests. We meet on the first Wednesday of every month, so please join us and let us have your views.